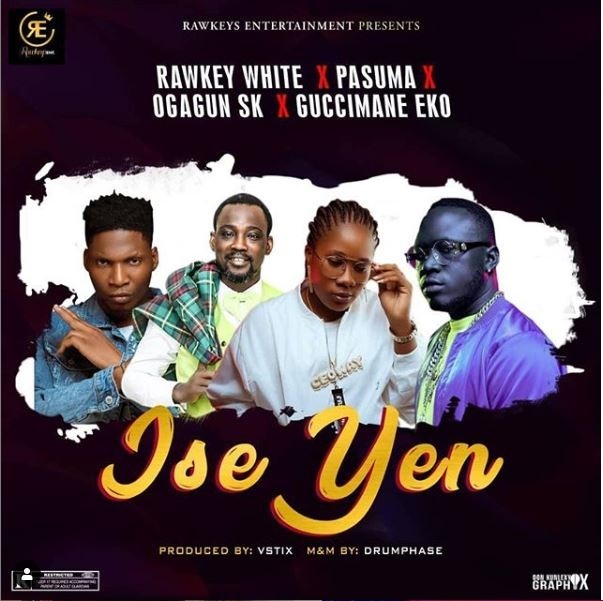 Rawkey White has set the music scene alive and vibrating positively with the newly released music single, titled “Ise Yen”. Ise Yen is a unique work of music featuring Oganla Pasuma, Ogagun SK and Guccimane Eko. Ise Yen certainly has so much musical satisfaction for die hard music lovers.